There are thousands of merchants doing many different and innovative things on Magento Enterprise – from revolutionizing how customers buy eyewear to building mobile salesforce automation applications for a global sales team. But there is one thing that Magento Enterprise merchants are ALL doing….GROWING! 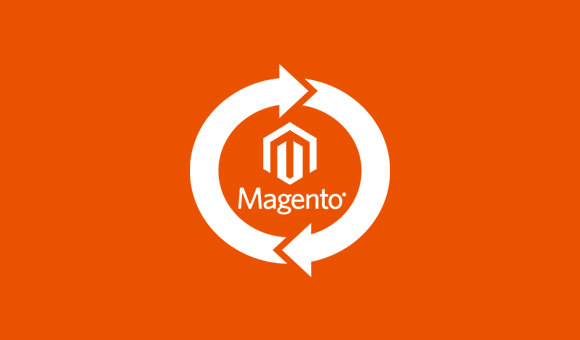 As our merchants grow, we need to ensure that Magento continues to grow with them. That’s why we’re excited to announce Magento Enterprise 1.13, the most powerful and scalable version of Magento ever. © 2016 ptdesign Todos os direitos reservados.